Erasmus and Nienaber To Munster a Done Deal? We’ve known for a while now that Rassie Erasmus to Munster is almost a certainty but no official word has yet been announced. Now however, a source close to South African rugby has not only stated that the ex-Springboks coach will arrive in the province next season but that he is also set to bring ‘defence guru’ Jacques Nienaber with him. 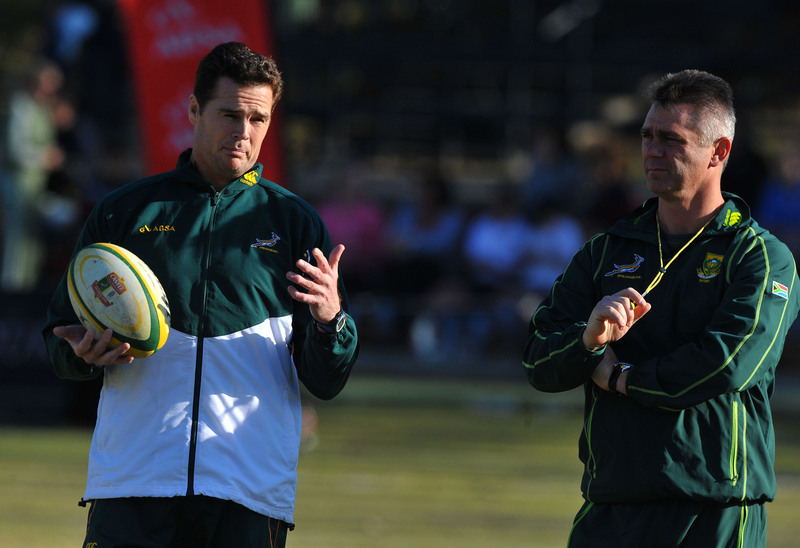 “Rassie Erasmus is set to leave South African rugby to take up a position as director of rugby at Munster. According to Rapport, Erasmus will leave his post as SA Rugby’s general manager of high performance after the June series against Ireland. Strained relationships and political infighting among SA Rugby’s upper hierarchy have been cited as one of Erasmus’s reasons for heading abroad after he also missed out on the Bok coaching job.